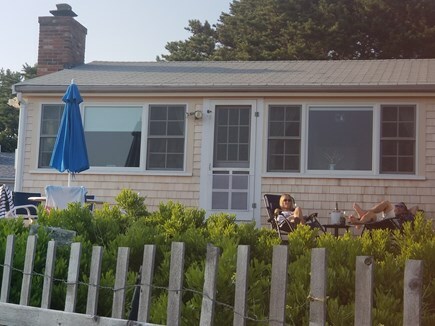 FRONT COTTAGE, footsteps away from Cape Cod Bay's Burton Baker beach with spectacular panoramic views. 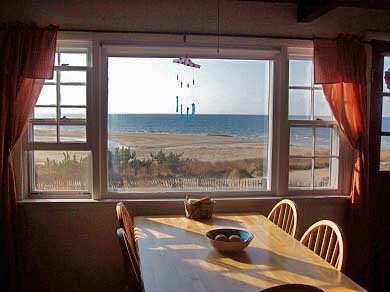 Wake up to an ocean view through the oversized bay windows of the cottage. Feel relaxed in this open and airy cottage with it's high cathedral ceilings. Enjoy your coffee right on the beach....it is only steps out the front door. Kid friendly, this beach has calm waters, soft sand and sea life that will keep your children busy all day. No need to pack up for a long day at the beach, you are already there! 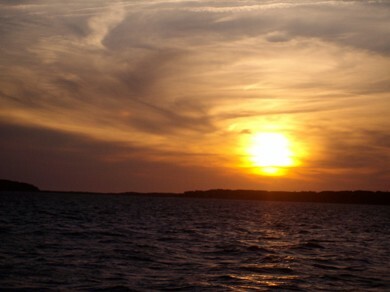 If it's a romantic vacation for two, enjoy longs walks on the beach from sunrise to sunset. 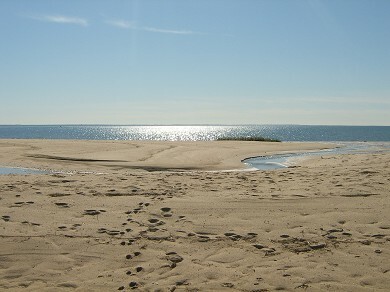 Interested in clamming for little necks and oysters, it's all right here on this unique and breathtaking beach. Wellfleet encompasses all you need for a relaxing and fun vacation, from Cape Cod bay to the National Seashore, there are several beautiful beaches to choose from. It also has numerous freshwater ponds for more swimming and fishing. It has unique stores, a quaint town center with galleries, shops and restaurants. Additional availability info: Additional lodging tax applies to total balance as of January 1st, 2019 - total lodging tax 12.45%. This is a Saturday to Saturday vacation rental. Additional pricing info: $375 per night, State and local taxes of 12.45% will apply. I have been coming back to this special place for the last several years... It is perfectly situated and has amazing views of the water - perfect for a cup of coffee at sunrise and a glass of wine at sunset. The house is comfortable, clean, and cozy. The owners are super responsive and easy to communicate with. So many great restaurants and fish markets nearby. 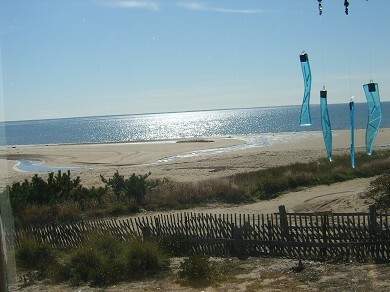 This unique area of Wellfleet always has a magical effect on me - always relaxing and always memorable. My wife, young daughter and I go to Wellfleet for vacation every year. This is one of the best places we've stayed. It's literally just a few steps to the beach so it was great for taking brief walks or spending the full day. The front door is flanked by two sets of wide windows, offering a beautiful panorama for watching the tide come in and go out. 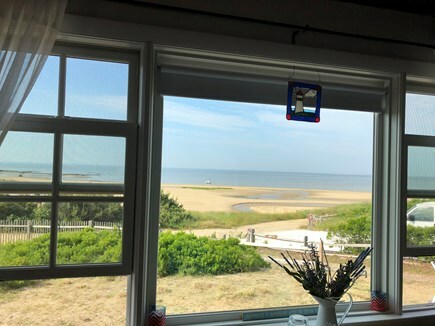 The window in the kitchen area also offers a nice view of the adjacent salt marsh. The cottage itself is nicely decorated and very comfortable. 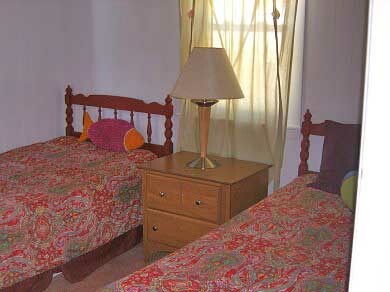 The two bedrooms have closets and bureaus and comfortable beds. The main room has a comfortable couch with a great view of the ocean, along with a desk and table offering the same wonderful views. And the outdoor shower is great to come home to after the beach. 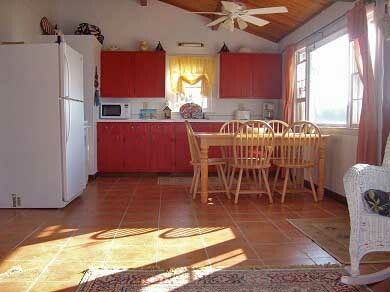 Having to walk just a few steps to the very private beach makes this wonderful cottage ideal for a couple or a family. This was our first stay in this particular cottage and will definitely return. 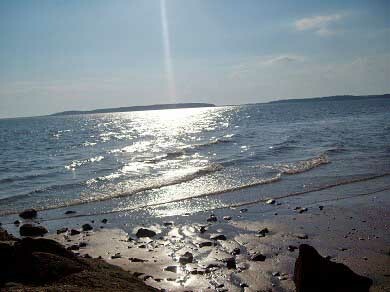 It is part of a small group of cottages and is the one closest to the beach path. Every step closer counts! 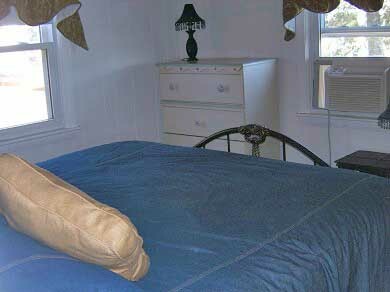 A delightful, private, special place to stay when visiting the best town on the Cape!